We thought of everything you might want in StaySpa. Luxurious bedrooms, two personal hot tubs, a cold plunge, a eucalyptus steam room, massage room, spa treatment room for onsite massage and spa services as well as massage lounge chairs. At the StaySpa, you will find relaxation and comfort in every room. Take the virtual tour to explore the StaySpa inside and out. Prepare to be pampered, the StaySpa on Castle Rock Lake has everything you would ever need for a relaxing vacation getaway. The StaySpa on Castle Rock Lake, the best stay spa getaway in central Wisconsin, near Castle Rock Lake, is an experience you will never forget. Every room has something to discover that will help you relax and recharge. The Spa Room offers a large 10 person hot tub, cold plunge, and eucalyptus steam room. 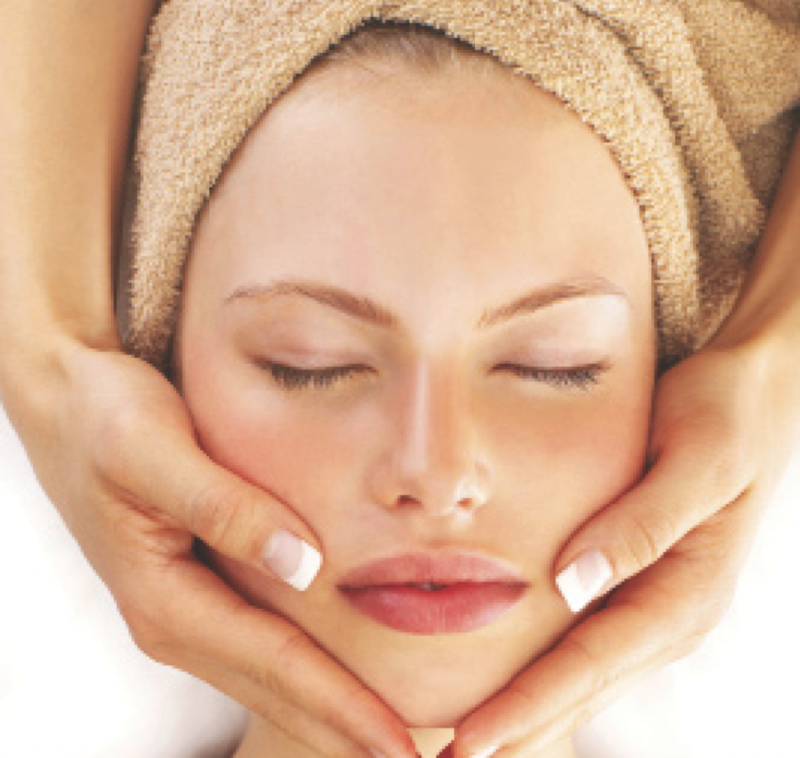 The treatment rooms offer massage, facial treatments, body wraps, Shiatsu treatments, and health training. The entertainment section has a huge plasma TV, a complete theatre sound system, cozy couches, and two commercial quality massage chairs. The kitchen and dining room has everything you would need to cook a romantic meal for two or a dinner party for twenty. The StaySpa on Castle Rock Lake offers four enourmous bedrooms that combined, easily sleeps 10 adults. The Grand Master Suite and Master Suite both have bedroom fireplaces and jacuzzi spas. Located off the deck of the master suites is another large hot tub. This is luxury.